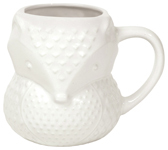 This curved critter mug brings an outdoorsy feel to a home. 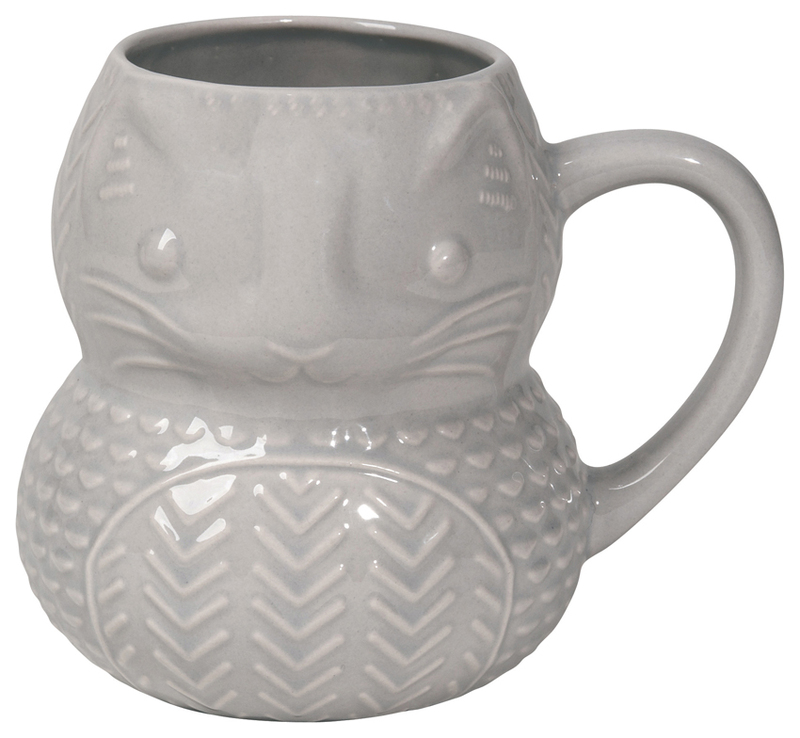 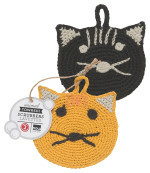 It's crafted from glazed stoneware, wonderfully textured and definitely adorable. 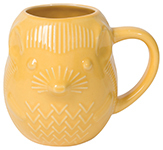 This mug is designed from scratch by our creative team and is unique to Now Designs.